Love this! 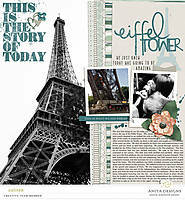 Gorgeous vertical design, perfect use of the colors, love all the fun elements and stanmps... Love it! !